Viknesh Vijayenthiran November 11, 2018 Comment Now! Despite Mercedes-Benz having just launched a new A-Class compact sedan, the automaker's other compact sedan, the CLA, won't be disappearing after the current model runs its course. 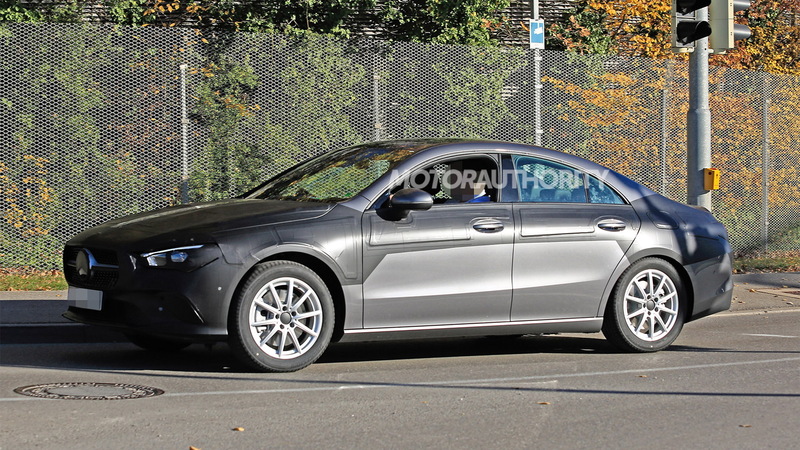 A redesigned CLA has been spotted once again, this time with minimal camouflage gear. 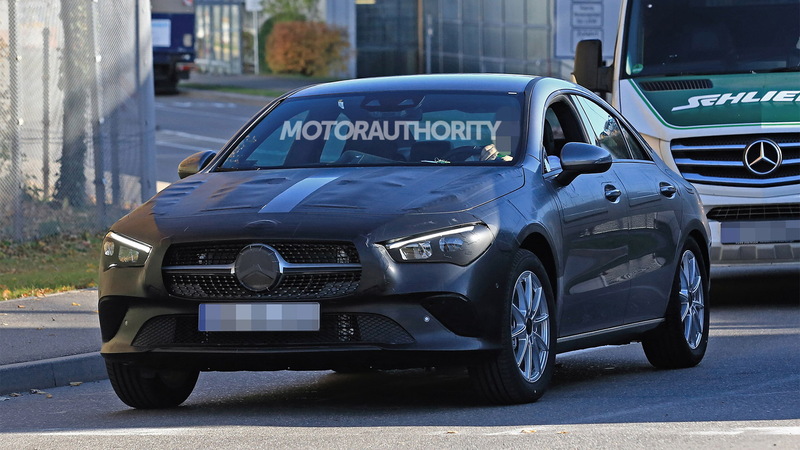 The car is due for a reveal next spring as a 2020 model, meaning it will trail the A-Class sedan by about a year. 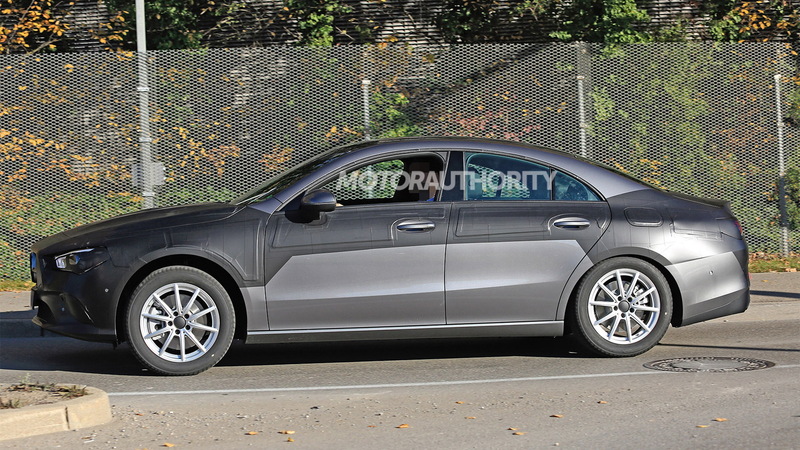 Thanks to the latest shots, we can already tell the new CLA will resemble a scaled-down version of the latest CLS. You'll notice Mercedes' sportier Panamericana grille poking out of the camouflage gear on the tester's nose. Compared to the A-Class sedan, the roof line is lower on the CLA. The C-pillar also tapers back more gracefully, creating a coupe-like profile. But the CLA is very much a sedan, so don't start calling it a coupe. If you happen to disagree, this article will enlighten you. Underpinning the car is an updated version of the MFA (Modular Front-drive Architecture) platform used by Mercedes for its current compacts. Referred to as MFA2, the updated platform brings weight savings plus the capacity for alternative drivetrains. Standard powertrains should be turbocharged inline-4s. There should also be high-performance inline-4s for CLA35 and CLA45 models from AMG. The latter could have more than 400 hp. The MFA2-based cars will also benefit from a much more advanced interface. Dubbed MBUX, short for Mercedes-Benz User Experience, the new interface features digital screens for the instrument cluster and infotainment system, much like on the pricier E-Class and S-Class models. However, there's also touch capability for the infotainment screen and you'll also be able to use natural speech to control many vehicle functions. 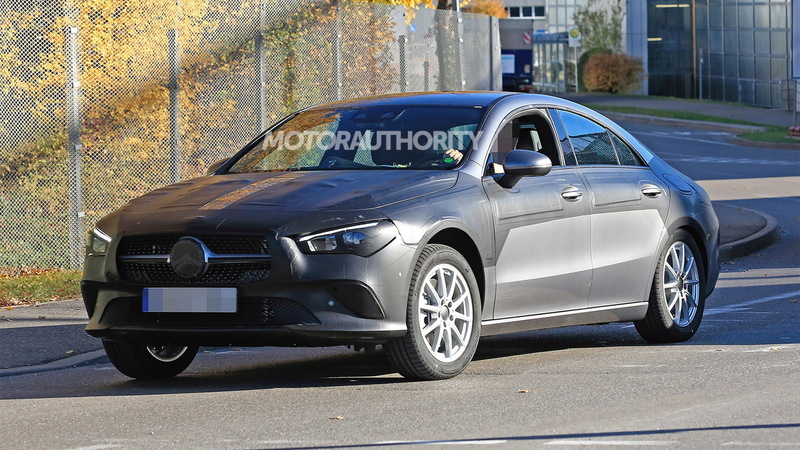 Production of the new CLA for the United States is tipped to take place at a plant in Mexico, while for other countries production could take place in China or Hungary. 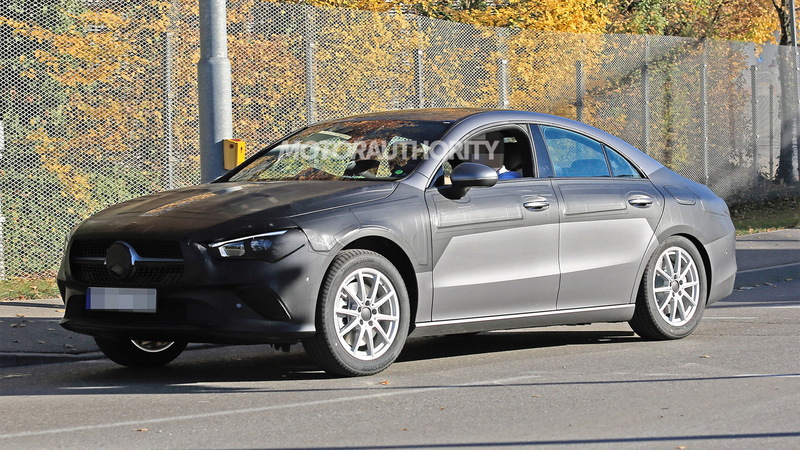 A new generation of the CLA Shooting Brake is also planned, but like the current model it isn't expected in the U.S. It's still too early to talk pricing but expect the new CLA to come in at roughly the same $33k starting price as the current model. The A-Class sedan is expected to be priced from about $30k, which is where the current CLA started when it was introduced for 2014. The success of Mercedes’ current-generation compacts, of which more than two million have been sold since they first arrived in 2012, has prompted Mercedes to add three more compacts to its lineup. In addition to the A-Class sedan, we can also look forward to a GLB SUV.